Hi PB, thank you for the review! We notice that you are facing some issues with the device. We have recently released a software update for your device. In order to further enhance your usage experience, it is recommended that you update the software in your device to the latest version. You can update your device manually by going to Settings->Software Update->Download updates manually. For any other assistance, please feel free to contact us on 1800-40-7267864 for the required support. Hi Saurabh, Thank you for the review! We notice that you are facing some issues with the device. Please feel free to contact us on 1800-40-SAMSUNG for the required support. 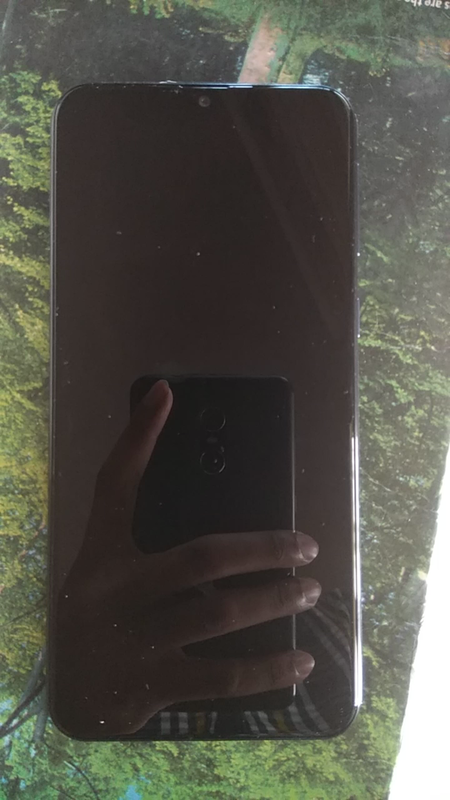 is very prone to scratches and it is a fingerprint magnet. charge it up with the fast charger. *PUBG Works great in medium settings. Use GFX Tools if you are experiencing lags. with gaming at a budget price range then go for this phone. I hope my review has been helpful. Excellent Camera,Battery is superb,. Screen resolution is excellent. Little Bit Network Problem. Overy Fantastic Mobile. In by group first i purchase and after that 5 mobile ordered by my friend.